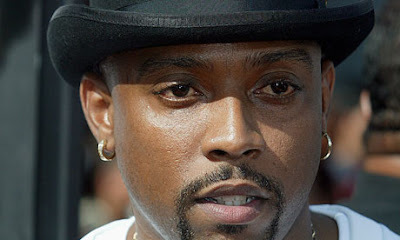 Gotta pay my respects tonight to the legendary Nate Dogg, who died today at 41. Way, way too young. The man helped define the sound of West coast hip hop and was one of the first to make a real name for himself appearing on collaborations in the 90s. I remember way back in the day, I'd just hang out all summer watching him appear in videos on Yo! MTV Raps...especially Regulators, which was undeniably one of the best. Nobody did a hook like Nate Dogg. Rest in peace. For today's tribute, I thought I'd post up some remixes from Matthew Kyle, DJSE, and Simon Kemp. NoRequests - Keep Forgettin' To Regulate by M.K.